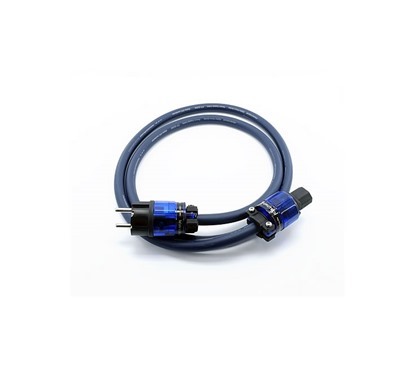 In our shop purchased cable termination with customer-selected connectors (RCA, XLR, TS 6.3 mm, 6.3 mm TRS, TS and TRS 3.5 mm, 5-DIN, Banana, Spade, Schuko, IEC, C7). Customer's cable repairing or re-termination with the plugs at the customer's choice. Our offer is Audioquest, Cardas Audio, Furutech, Kacsa- Audio and Oyaide connectors. For soldering works we use Fonton microprocessor controlled soldering station. 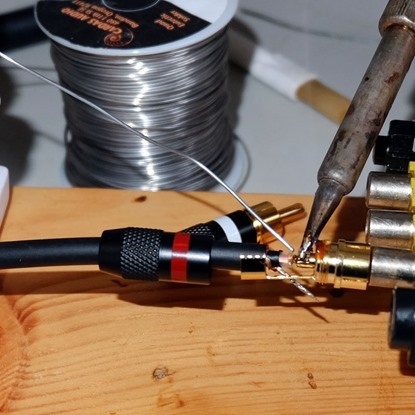 For audio cable termination we use Audiophile grade silver solder from Audioquest, Cardas Audio, Furutech and Oyaide. Phase pin of IEC socket of audio equipment exact identification. We use for this special electronic Phase detector. 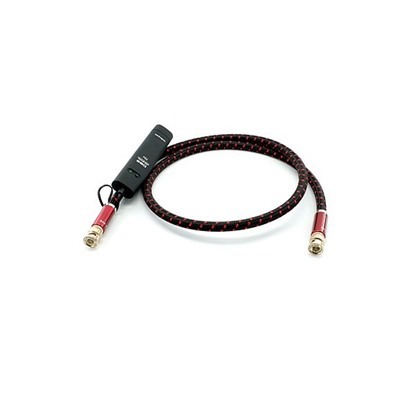 Burning-in digital audio AES/EBU XLR cable, 24 hours cycle. 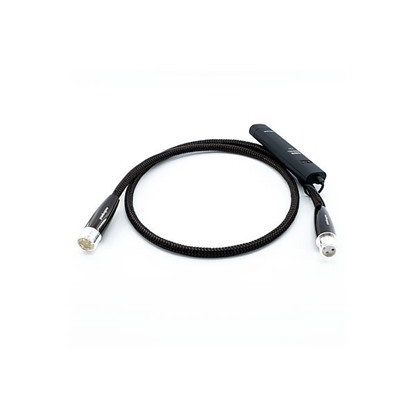 Burning-in one digital audio BNC cable, 24 hours cycle. 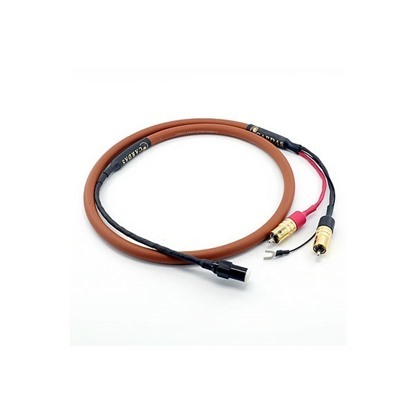 Phono cable, 24 hours cycle. Burning-in one pair of Speaker Cables , 24 hours cycle. Burning-in one pair of analog audio RCA cable, 24 hours cycle. 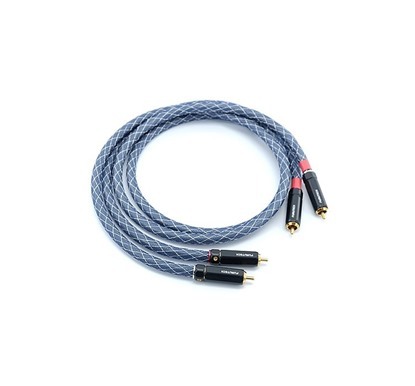 Analog or digital audio cable (solid, multistrand, Litz wire) termination with RCA plug (one end).